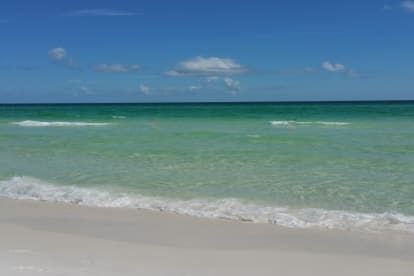 We absolutely love Destin! 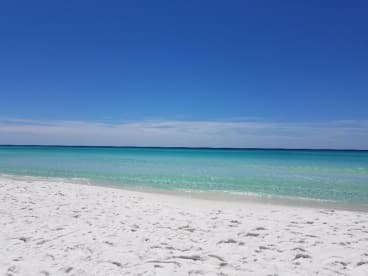 We chose our home at Cabana Club of Destin for its location on highly desired Crystal Beach. A lovely neighborhood of luxury beach homes and low-rise condominiums that provide a quaint and private atmosphere. Our beautiful condos sit directly on the beach and have unobstructed oceanfront views! With its central Destin location, Cabana Club is just minutes from an array of dining, shopping and entertainment options!